Ryan is the president and co-founder of Web Ascender who’s been designing, developing, and working on internet strategy for over 15 years. He has consulted with over 300 clients, ranging from international organizations such as the United Nations and Bridgestone Tires, to local startups and nonprofit associations. Pursuing an engineering degree in Computer Science from Michigan State University allowed Ryan to merge his passion for illustration and design with technology. 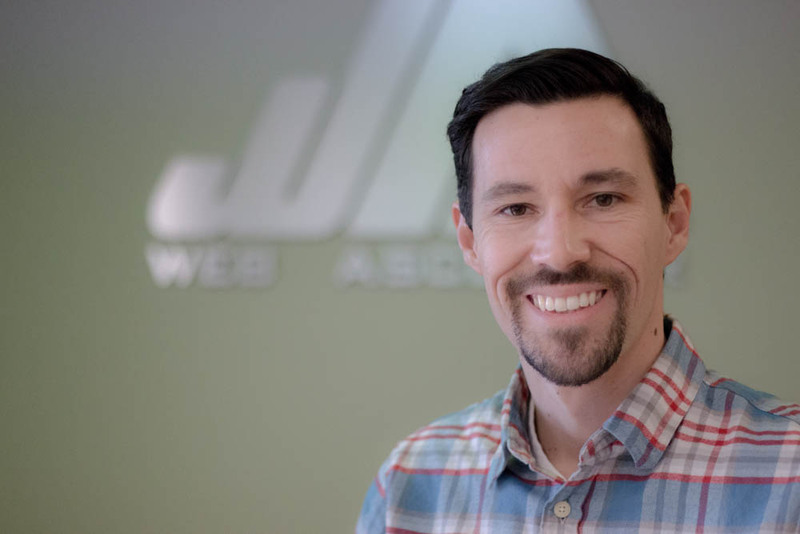 His time at Web Ascender is spent working with executives to outline software, web, and internet marketing strategies, and executing those strategies with his team. When Ryan isn’t working on client tasks he’s usually focused on Boast (www.boast.io), a Web Ascender startup designed to collect video testimonials. Outside of the tech and business world, Ryan is likely to strike up a conversation about motorcycles, soccer, entrepreneurship, investing, photography, or aviation. You can also find him spending time outside with his girlfriend Alison and their dog Ruby.